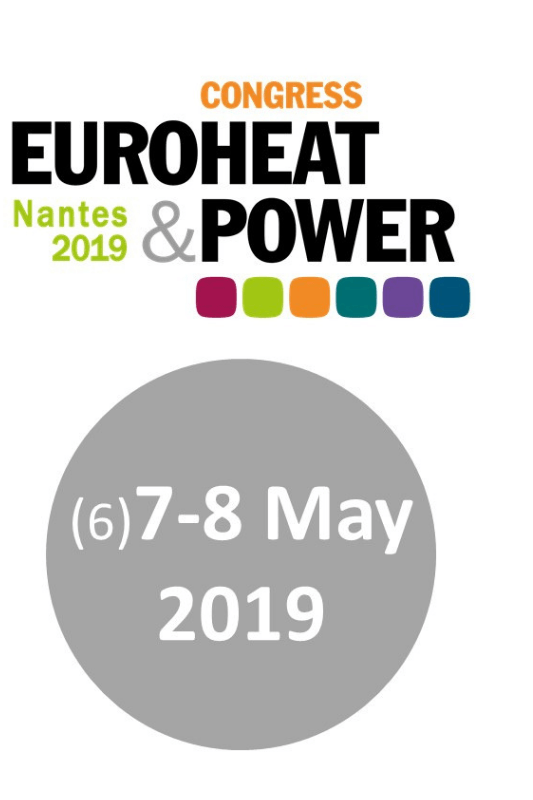 The congress provides a unique forum for discussing and enhancing knowledge on major issues of importance for European and Global District Energy sectors, including both technical and business approaches; from new developments in legislation, latest operational experiences, most recent technological developments, and fresh research results.Our industry is moving forward and continuing to grow into 2019 and #19EHPcong is where the industry comes together to plan for the future and keep this success story going. Join hundreds of other District Energy leaders and likeminded professionals at the best DHC event in Europe! Energy- District Energy- District Heating and Cooling- Combined Heat and Power. Social Media = #19EHPcong LinkedIn congress page.